My Baltimore Book is available free of charge to all Baltimore City Public School (BCPS) 3rd grade teachers for the 18-19 school year. If you are a BCPS 3rd grade teacher, please contact Monica Whippo, BCPS Social Studies Coordinator, at MMWhippo@bcps.k12.md.us to reserve your classroom set. 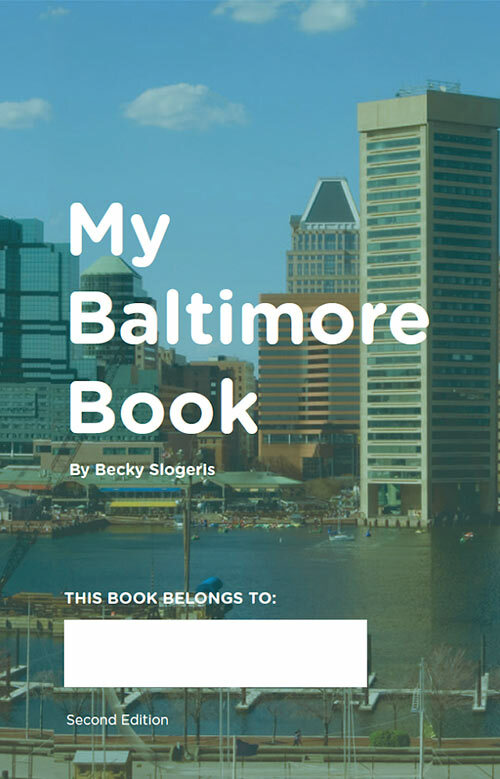 If you are not currently a BCPS 3rd grade teacher and would like My Baltimore Book, you can buy the book on Amazon.com. Please contact hello@mybaltimorebook.com for bulk book orders.